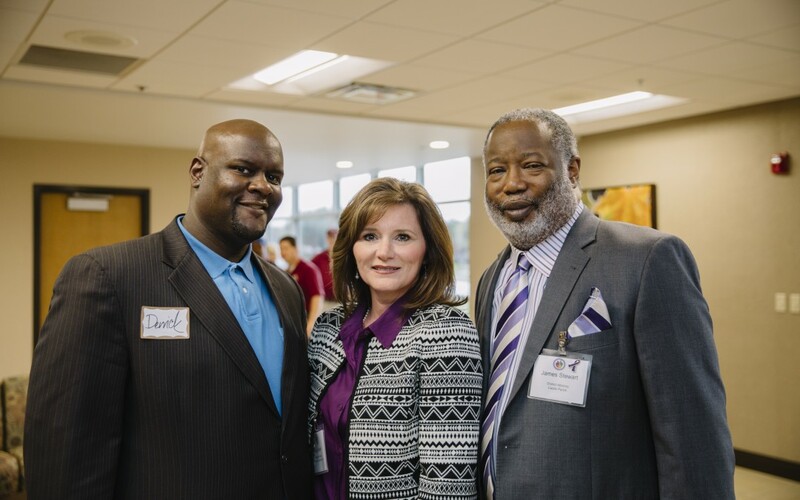 Families dealing with issues of violence and justice will gain a valuable resource and nexus for help with the grand opening Thursday, March 17, of the new Northwest Louisiana Family Justice Center. More than decade in planning and execution, the center will be at 1513 Doctors Drive in Bossier City, on property donated by Willis-Knighton Health System and formerly the home of the Bossier Parish Community College physical therapy program. The grand opening will begin with a 2 p.m. program in the Miciotto Auditorium at the Willis-Knighton Innovation Center, 2105 Airline Drive, which will be followed by a tour of the new center on nearby Doctors Drive. Participants at the ceremony will represent the six judicial districts and nine parishes served by the new center: Judge James E. Stewart Sr., 1st Judicial District, Caddo Parish; J. Schuyler Marvin, 26th Judicial District, Bossier and Webster parishes; Danny Newell, 2nd Judicial District, Bienville, Claiborne and Jackson parishes; Don M. Burkett, 11th Judicial District, Sabine Parish; Julie C. Jones, 39th Judicial District, Red River Parish; and Gary Evans, 42nd Judicial District, DeSoto Parish. These events are open to the public. The center will provide counseling for domestic violence victims, assistance in filing protective orders and security planning and help with medical care, substance abuse treatment and housing issues. 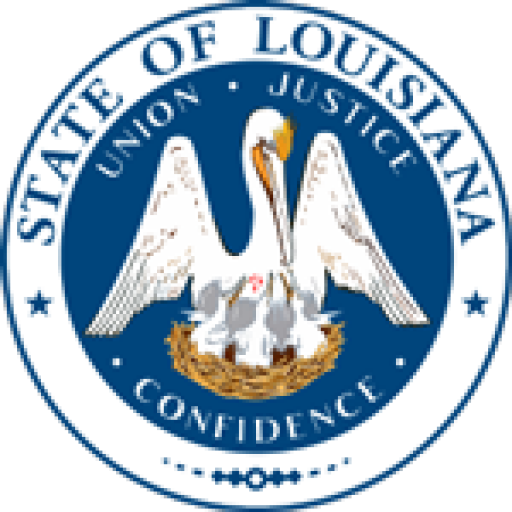 The center is modeled on a pioneering effort in San Diego, California, that have been successfully implemented in several locations in south Louisiana and in Monroe. For more information, call John Andrew Prime at (318) 617-5958, or call the Caddo Parish District Attorney’s office at (318) 226-6955.